Hoodia and Acai are two of the most commonly searched for and commonly sold slimming products in not just the UK but the world over. Its no great surprise to see a product emerge that includes both of these ingredients. 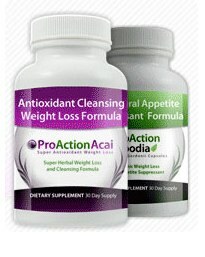 Pro Action Hoodia is complimentary product to Pro Action Acai (or is that the other way around), either way they can be purchased as twin pack or separately. There are a number of reasons why this product should be overlooked. It does appear that several complaints have been lodged against the company responsible which we shan’t comment for legal reasons. Hoodia was an incredibly popular appetite suppressant and until recently was one of, if not the most frequently ordered natural appetite suppressants. The EU (god bless ’em) have decided that Hoodia can longer be sold be in the UK for reasons that are just too bewildering to explain in full. 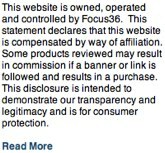 So this pretty much ends the review of Pro Action Hoodia – you cant buy it the UK and the company responsible is a bit dodgy! Acai is genuinely beneficial natural substance. It is classed as superfood, many believe that if you were to choose just one superfood it should be Acai. The Acai berry can add so much to your health regime. 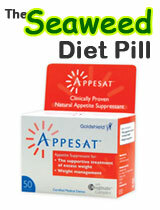 It can help to control your weight, act as a detoxifying agent and even prevent and safeguard against disease. With regard to Pro Action Acai, this does not appear to be a fine example of an acai product for reasons highlighted above. 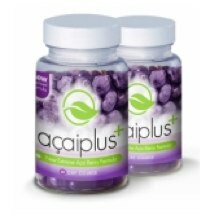 A legitimate UK produced Acai product is Acai Plus – it understates and over delivers. 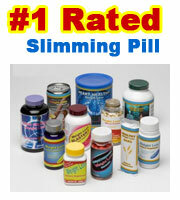 It is available direct through Evolution Slimming, one the industries good guys. We have reviewed this product previously.